Russell Brand in his now infamous interview with Evan Davis talks about how he has: “…been going on this journey of learning and education from people who are engaged… we don’t want pedagogic figures coming in and didactically shouting at us, we want to organise ourselves… that era has passed, the BBC gives enough of a voice to conventional wisdom…” Here Brand’s ‘educational journey’ is set up against ‘conventional wisdom’ which, it is hinted, comes from didactic pedagogues. Not only has Brand a distrust of politicians, there is a distrust of teachers here too. Pointedly he goes on to say: “Now Evan, I hope you are not going to take this opportunity, an Oxford educated economist, to come on the TV and be rude to me, an autodidact, self educated man, for simply trying to suggest that there might be an alternative to corporate hegemony?” This hints at a lack of intellectual confidence which later becomes quite poignant, when presented with a graph Brand says: “I don’t want to look at a graph mate… this is the kind of stuff that people like you use to confuse people like us…” In his book Brand writes that people have been horribly misled by ‘dominant cultural narratives’ and it seems to be this suspicion that informs his world view. Brand is obviously intelligent but he suffers from a problem that many of us self labelled autodidacts do: we have an intellectual inferiority complex. Maybe we tend towards anti-authoritarian stances because we feel excluded from the inner workings of the establishment. We equate classical western education with the culture of upper class, white, male, middle aged values, a secret society that is formed to hoodwink and exclude us. Latin is for posh people. If Sugata Mitra had his way there could be more Russell Brands. Mitra thinks present day schooling has its roots in the British Empire. 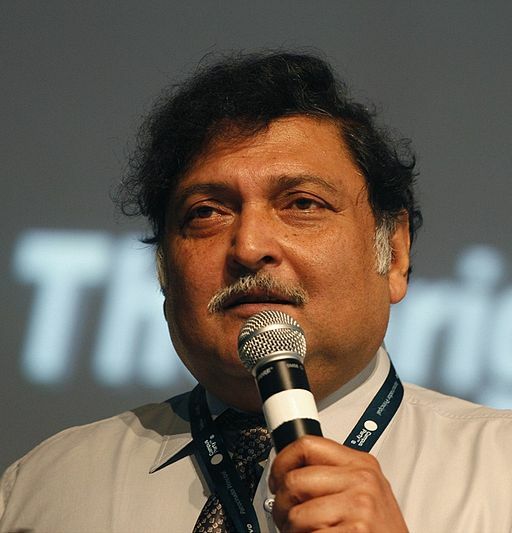 He thinks that a school’s main function is to produce identical bureaucrats who can do maths and be literate, Mitra believes these schools are now obsolete. He wants to replace them with ‘Self Organised Learning Environments’ (SOLE). Mitra boasts of taking teachers away from children, he sees a virtue of leaving children alone with computers. He talks of the children of tomorrow not needing to go to school at all. In this future ‘knowing is obsolete’ and replaced by encouragement or ‘saluting’ learning. Mitra compares the role of ‘encourager’ to that of a Grandmother watching and saying things like ‘that’s great’. “Learning is the product of educational self organisation, it’s not about making learning happen it’s about letting it happen, the teacher sets the learning up and then steps back in awe to watch the learning happen” Mitra describes ‘SOLE’ as: broadband + collaboration + encouragement and admiration. Call it what you will, taste, culture, narrative, are missing from Brand’s and Mitra’s view of education. Maybe both of them are suspicious of this very idea because it might be rooted in the old Empire, a misogynist, capitalist, colonialist place. If we abandon the idea of culture, taught by great shouting didactic pedagogues with a view of aesthetics and taste drawn from the traditions of a range of disciplines made possible by a great western education, for the anarchy of the internet where will we end up? How many self organised learners seek simplicity on the web? Easy answers are much easier to understand whether they are nuggets of TED-like ‘truth’ or Jihadist hatred. The excuse of opposing western education has encouraged Boko Haram to kidnap school girls. 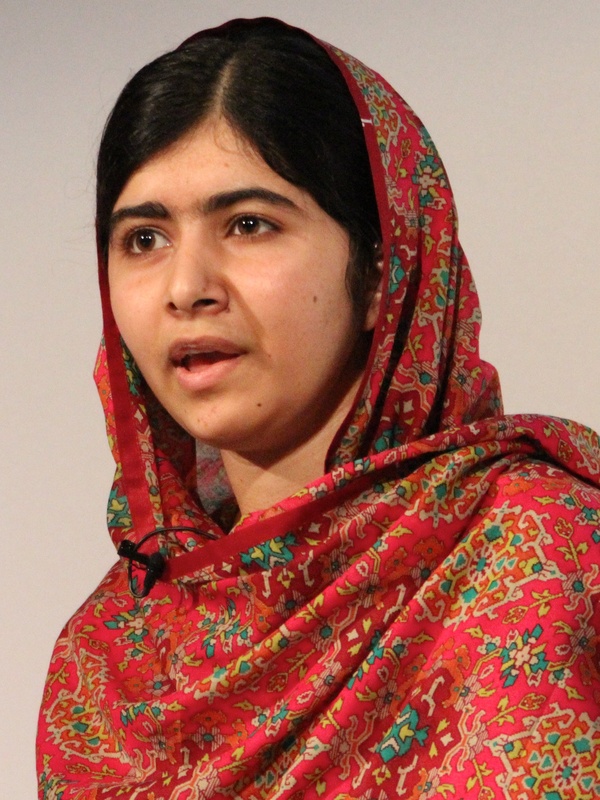 Malala was shot because she wanted a formal education. Would Malala settle for a hole in the wall computer and encouragement from her grandmothers or does she want an education from teachers, in schools, for all girls? Malala does not seem suspicious of dominant cultural narratives, maybe she wants to know them and maybe challenge them not from a point of exclusion but from inclusion. An education from teachers in schools should expose us to narratives we need not just accept but also oppose, not from a sense of inferiority but from a sense of equality. Education just from a computer will never be the equal of an education from a great didactic pedagogue telling us great stories with which we can then engage. 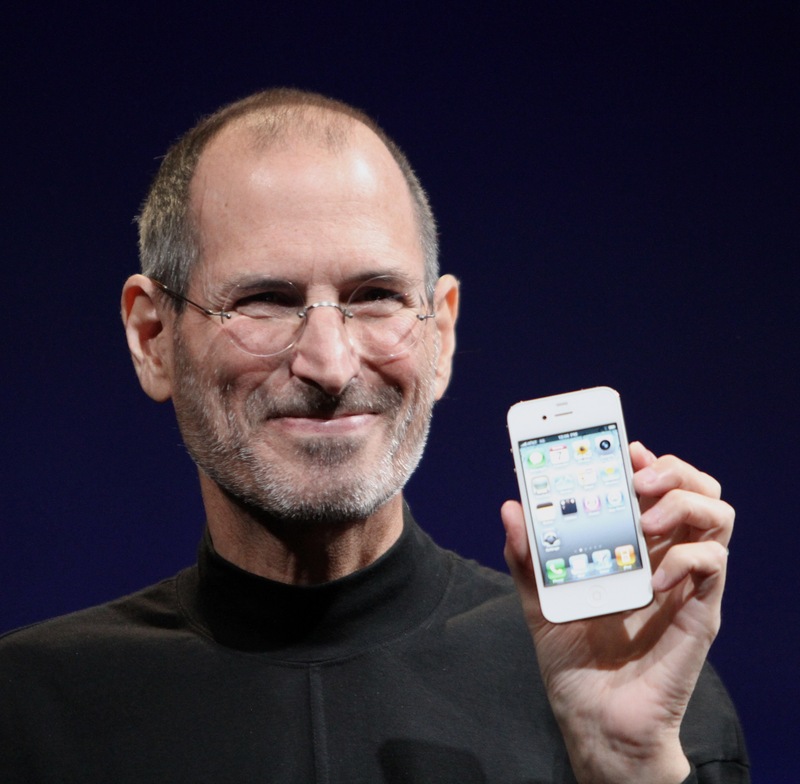 I will be exploring this theme more at my ‘What If…?’ talk at the SSAT National Conference. Thank you for writing this, Martin. To paraphrase someone, somewhere: good writing makes the reader feel clever. You have picked pop culture and media hype by the scruff of the neck and taken it somewhere more profound to make an important point! 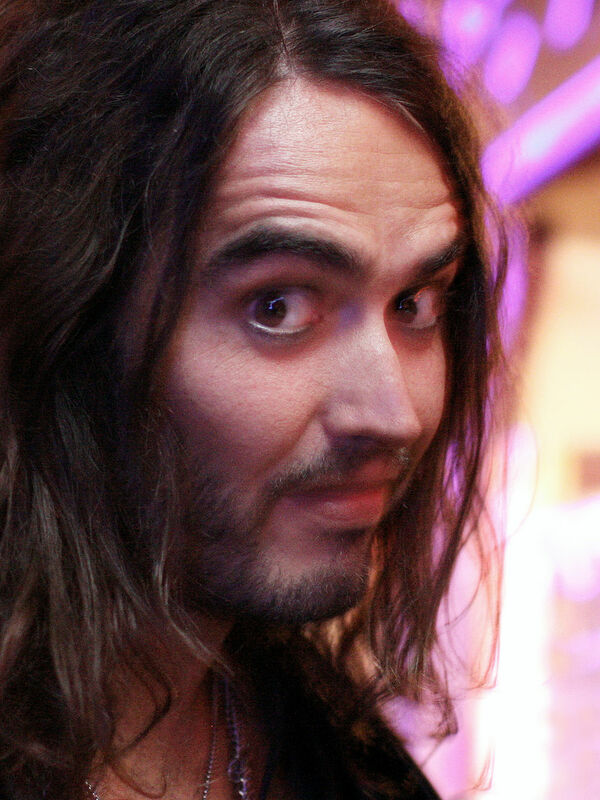 Watching Russell Brand and reading about Mitra’s project I can’t help but feel a fear of the ideologue and dissatisfaction with the shallow criticisms and solutions they put forward. The unexpected links and contrasts between these four celebrities and their philosophies on education seem so obvious once you have pointed them out. Really appreciate the clarity and depth of your thought on this! Thank you Michael, you are too kind. totally get what you’re saying– but wouldn’t it be nice if this superstar-celebrity-media platform began to turn in on itself and started to pump out just a bit of this saccharine-revolution information to get ‘simple’ people thinking slowly in a different way.? Thank you. Three questions, what do you mean by simple, how slowly and how different? like- i think i’m ‘simple’ – i feel smart but can’t talk that well out loud- maybe only writing it down can i make a cohesive point, usually- i feel heartfelt about things, but not so much intellectually. and i think a lot of people, most people- are like that. we’ll feel muddled when listening to a politician, but inspired listening to a comedian, even when the points being made are the same. ‘slowly’- i mean, i find it frustrating even talking to people who agree with me that our current economic system feels oppressive- b/c they are so used to thinking categorically on issues- and not systemically.. even if those solutions are idealistic-sounding. so just getting a discourse going that is even handed is hard, slow work within the Same group of folks. ‘differently’ – just getting people to realize that money isn’t actually food- you can’t eat money for example // and we look toward money as the in-betweener to all problems, even organizing around social change. i think if media standardizes thought, mebbe in the meantime media can be used against itself (we obviously are going to use it no matter what, in some form, wordpress, etc. ), getting people to start thinking about issues in a different light, away from economics to something that speaks more toward their passions. until we can de-corporatize media in general and harness it around a more ‘helpful-hint’ model, not a ‘if it bleeds it leads’ model.. This is an inferiority which largely stems from a lack of understanding concerning subjects which, quite often, serve little practical purpose, such as Latin. Brand is challenging what Michael Young called the knowledge of the powerful (used to exclude and silence the powerless and take away their sense of agency) as distinct from powerful knowledge which, if we can access it, gives us back that voice sense of agency. The difficulty lies in distinguishing the one from the other. Babies and bath water.